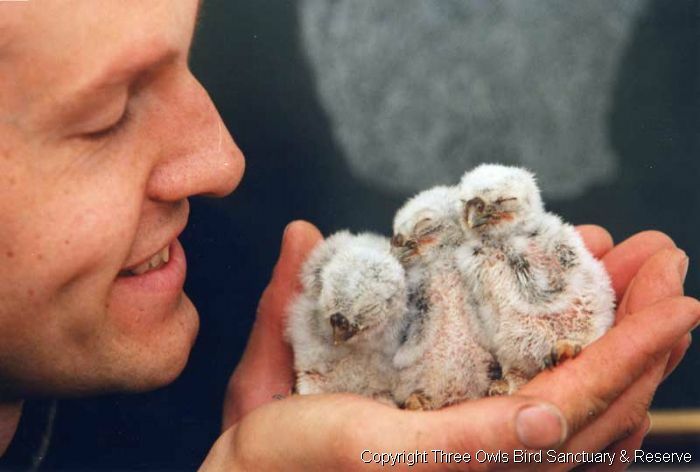 Three Owls Bird Sanctuary & Reserve is a Registered Charity (No. 298352), which has been helping wild birds for the last FIFTY-SEVEN years, since being founded in 1962. It is affiliated to the Jean Sainsbury Animal Welfare Trust. 1. 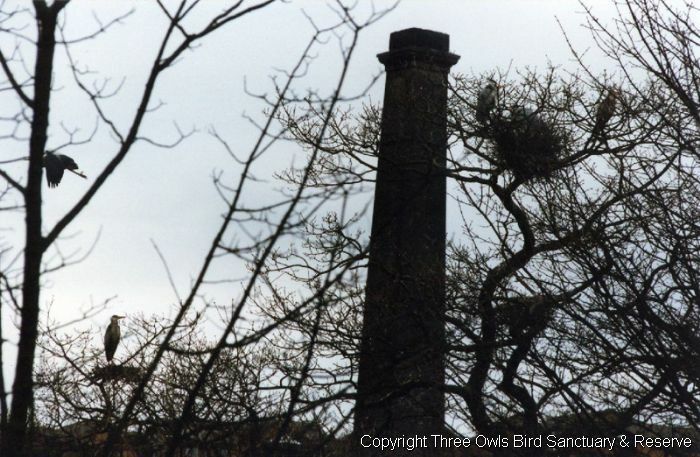 It provides habitat and sanctuary in our six nature reserves; The Home Reserve, Norden of 3 acres, Three Owls Wood, Tarleton of 7.5 acres, Three Owls Field Reserve, Wigton of 2 acres, Three Owls Meadow Reserve, Banks of 2 acres, and Three Owls Watermeadow Reserve, Wigton of 6.25 acres, and Three Owls Old Beech Wood, Mere Brow of 5 acres. 2. We run a Helpline giving advice to anyone finding a wild bird in distress. In 2011 we gave out 20,565 minutes of advice in 5,046 calls. By 2012 this had increased to 25,305 minutes of advice in 6,281 calls, and in 2013 was 22,757 minutes of advice in 5506 calls; each year saving many hundreds of bird lives along the way. Advice is also available and freely given via our text and email facility. The Helpline was upgraded to an android handset in 2014, and we sadly lost the detailed data-recording facility of the former business phone, but nevertheless, the Advice Helpline remains a much-used facility of Three Owls. The trustees collectively have over 100 years of wild bird knowledge and experience to share. 3. There are several ways in which we provide an educational resource through our Website. 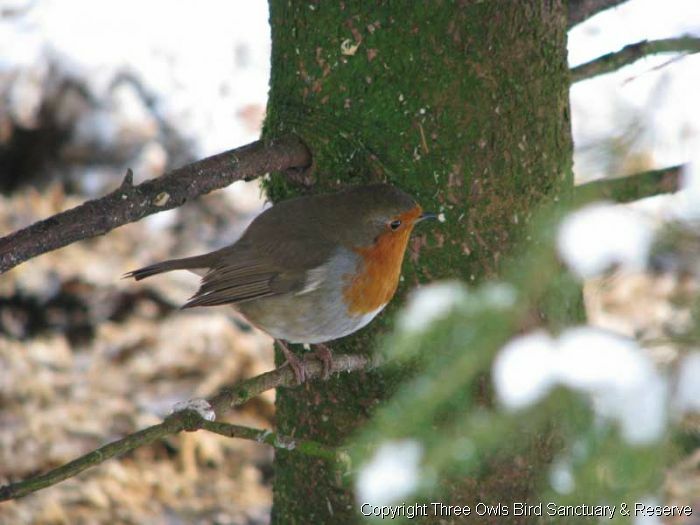 Here you can find out the best way to help birds in your local area, whether it is for finding an injured or orphaned bird in distress, by choice of food for different species, or even building a nestbox. There are also some common questions and answers, which are often asked, including how to find your local bird rescue/sanctuary. 4. 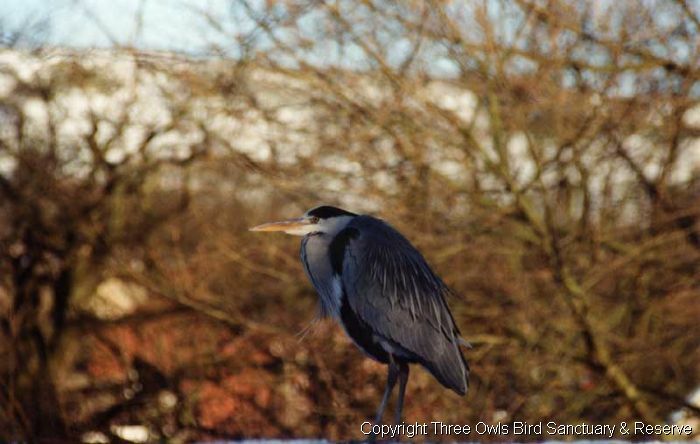 We make grants to established organisations helping wild birds. 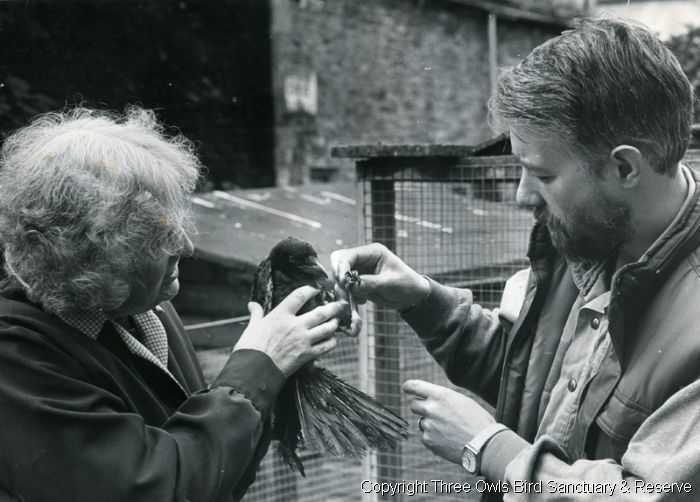 In 2010 we distributed over £21,200 in grants, and £96,500 of equipment to help save wild birds lives. In 2011, further grants were made totalling over £15,000, and in 2012 over £30,000 was distributed; each grant meaning that precious wild bird lives are being saved, protected and enhanced. In 2013 we were able to make further grants totalling £14,000. In 2014 we purchased the 6.25 acres of land at Wigton to set up our Watermeadow Reserve, and in 2015 we distributed grants totalling £26,00. During 2016 we started our conservation works on our latest reserve; Old Beech Wood. 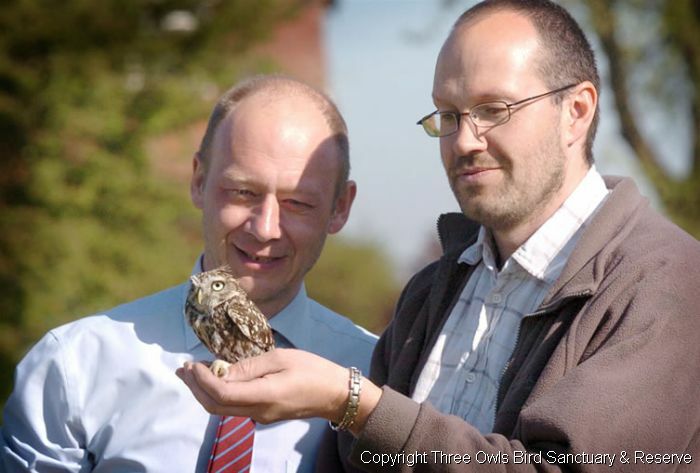 The giving of grants ensures the work of saving wild birds lives covers as large an area as possible. Three of the organisations to benefit recently were The Barn Owl Trust, Knoxwood Wildlife Rescue Trust, and Meltham Wildlife Rescue. Please Note that there are no bird hospital facilities at the Rochdale, Tarleton, Banks, or Mere Brow reserves, and public access on these reserves is only available by special arrangement with the Trustees. There are bird hospital and rehabilitation facilities alongside our Wigton reserves, which are managed by Knoxwood Wildlife Rescue Trust. The nearest wildlife hospitals admitting birds from Greater Manchester are Greenmount Wild Bird Hospital in Bury, Lower Moss Wood Wildlife Rescue in Knutsford, and Meltham Wildlife Rescue in Holmfirth. Further afield northwards is Lancaster Animal Welfare in Lancaster. Ways To Donate : Please make cheques/P.O. payable to; “Three Owls Bird Sanctuary & Reserve”, thank you. We have our own online shop where you can purchase items specific to Three Owls.